Natalija was born in Lithuania in a town called Klaipeda, a town known for one of the few ice-free ports in northernmost Europe. 19 years old she started working in Grand Hotel in the Emirates. She enjoyed the sunny Dubai for 7 years working in the hospitality industry where she has gained a wide variety of experience. 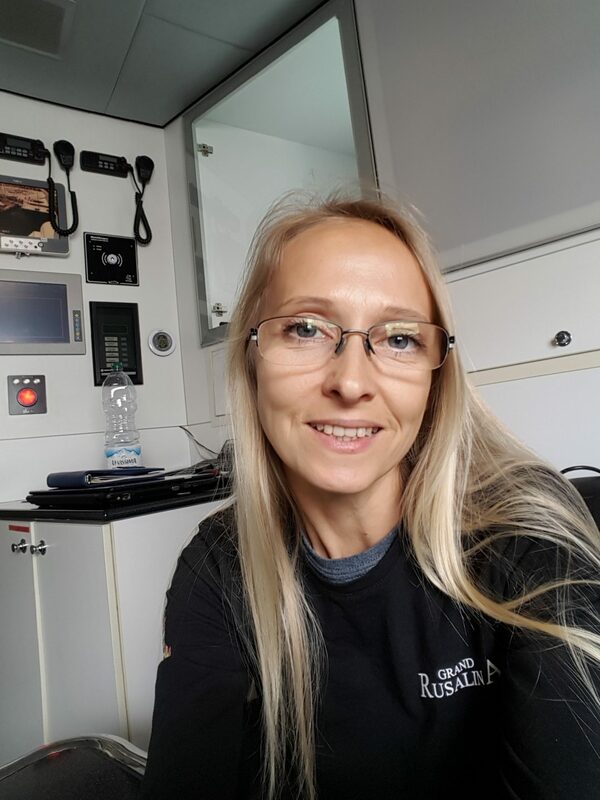 In 2005 she entered yachting and successfully worked for more than 10 years on different size of Motor and Sailing yachts providing excellent service to the Guests. After traveling Mediterranean and Caribbean she found herself in South of France, where she lives with her family. During her free time, she enjoys spending time exploring new places and reading. Natalija is happy and energetic person who loves to be at sea and to work with people. She enjoys challenges and she takes pride in providing excellent service, devoted to making your stay on board an exclusive and unforgettable one.